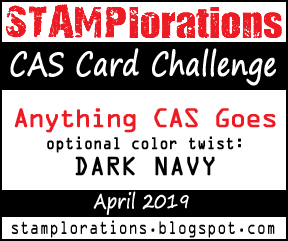 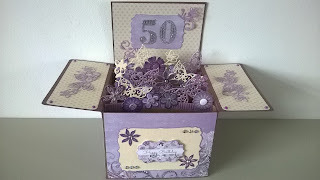 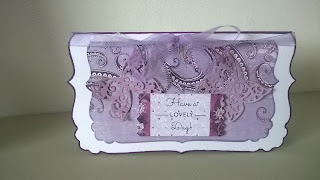 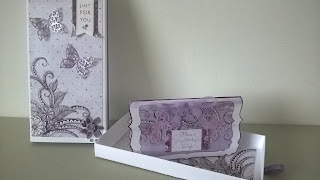 After searching through my crafty stash I was horrified to find I had nothing that was suitable..... okay maybe I did but dont tell my husband, I really wanted to buy the Velvet plum collection form Craftwork cards and after having sent a small fortune recently needed an excuse and hey presto this was it. 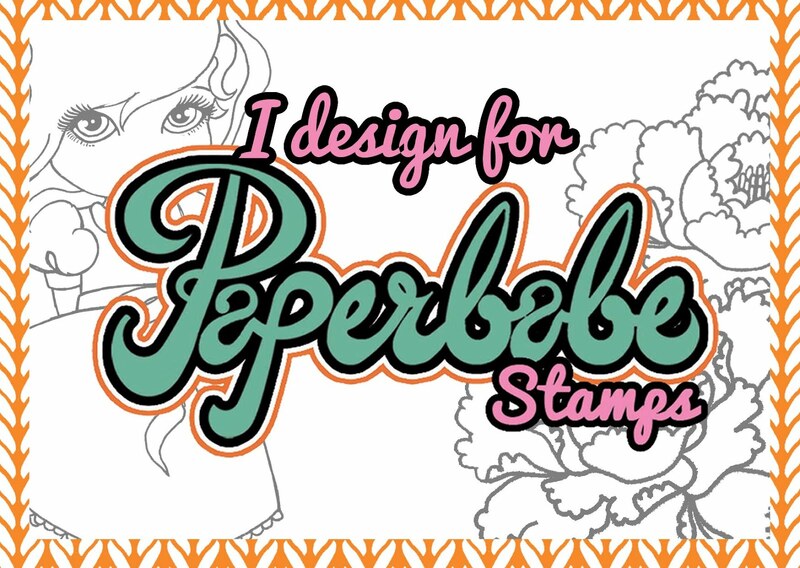 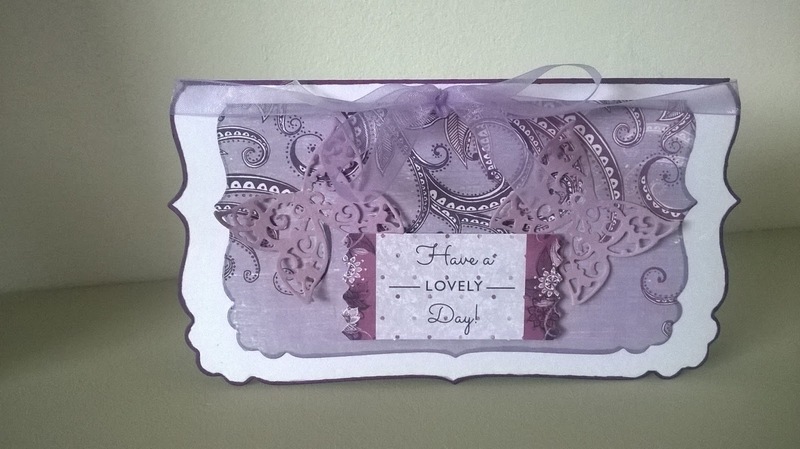 First off I made a matchbox style box and decorated and lined it in coordinating papers, I then made a card to go inside which will hold tickets to a show and a meal invite. 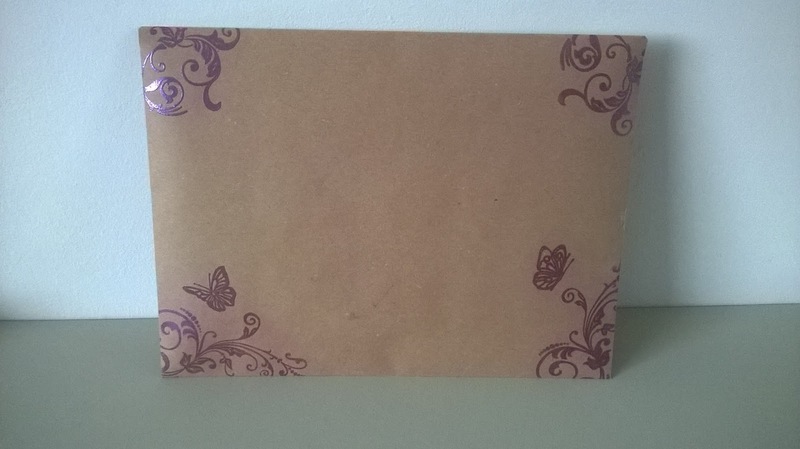 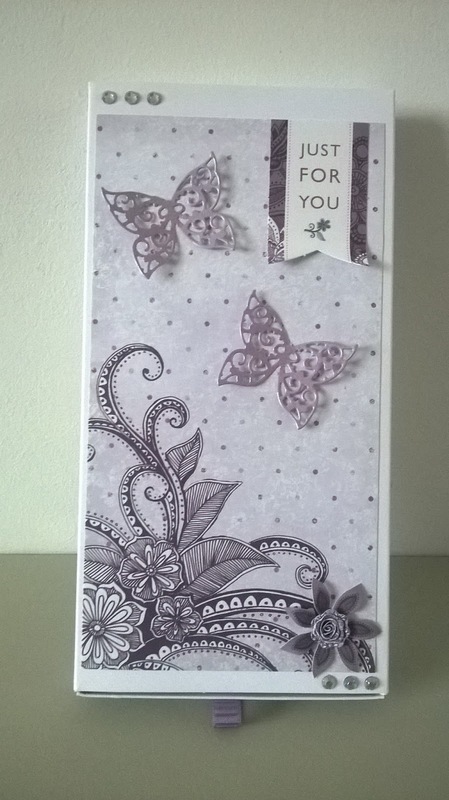 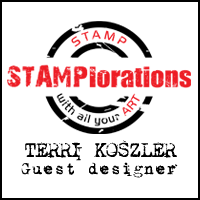 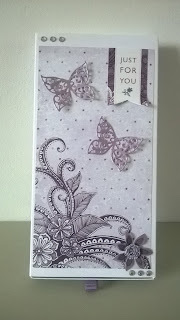 I found a piece of thick brown kraft paper and decided to make my own, I used some swirly stamps and a couple of butterflies to stamp on the front with a clear versamark ink pad and then embossed them with a purple pearlesent embossing powder.